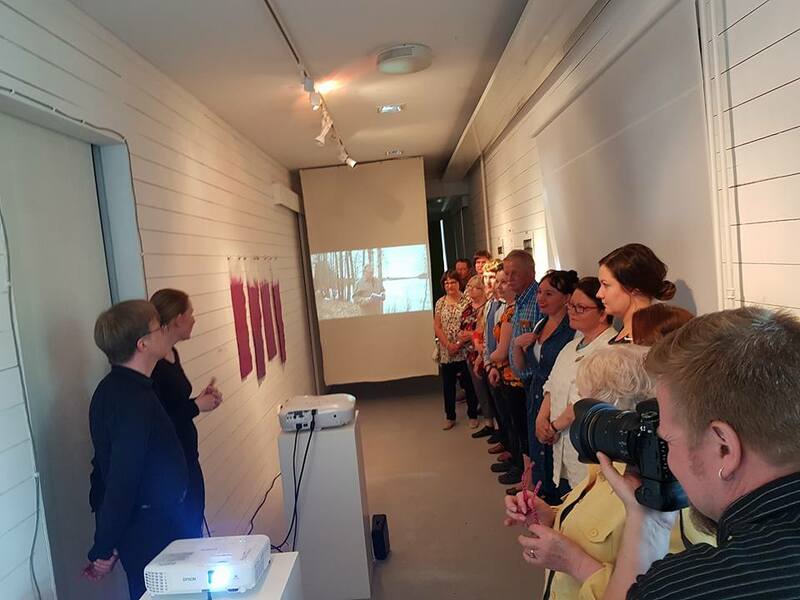 Still going on is our exhibition in Ii, Finland. Open 13:00 to 18:00, on weekends 11:00 till 15:00, till the 29. May. On IOS devices tab on the screen after the VR is loaded to hear the sounds. Don't forget to close the tab when you are done so its not wasting your battery in the background.